4460 people want to do this. 337 people have done this. Also my secrets and my wishes. It was a very special kind of spiritual ritual. I like it, it frees you. 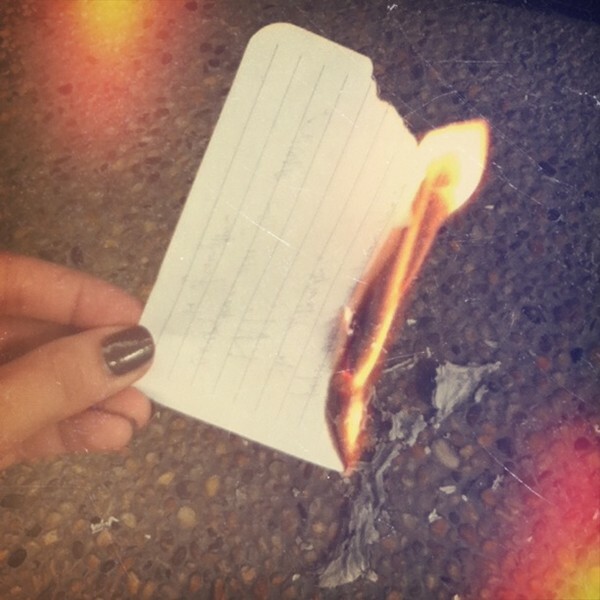 Writing down and burning some bad memories. Hopefully it will bring some peace of mind. Wrote the note. Just need to burn it now! I did it and now I'm feeling great. 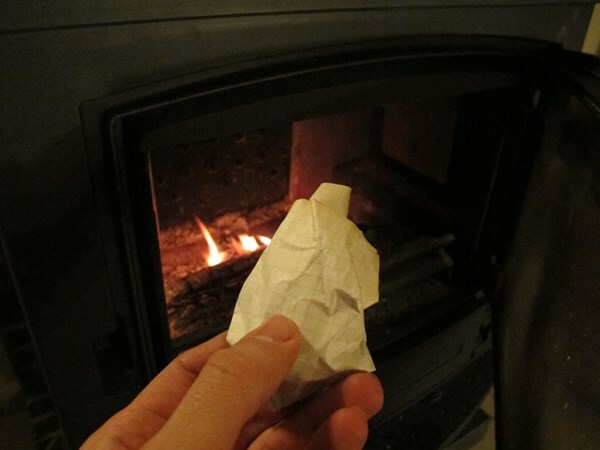 Felt so good, done on New Years Eve so i could enter the New Year without any bad memories of the previous year. Making this my top 10 or 20 bad memories. More than that would be crazy. I did this and I think it went swell. So many things to write down.. Need to gear myself up for this. Maybe before next session. 5 September 2010 samen met Elf en Kayla in de tuin. Nadat we eerst koekjes hebben gebakken om onze buddy band te versterken .